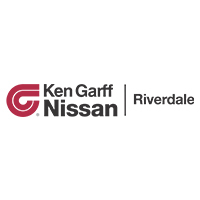 As always, Ken Garff Nissan Riverdale actively participates in the Nissan Vehicle Purchase Program. If you have any questions on VPP or any other programs, feel free to contact us directly at (801) 781-4500. 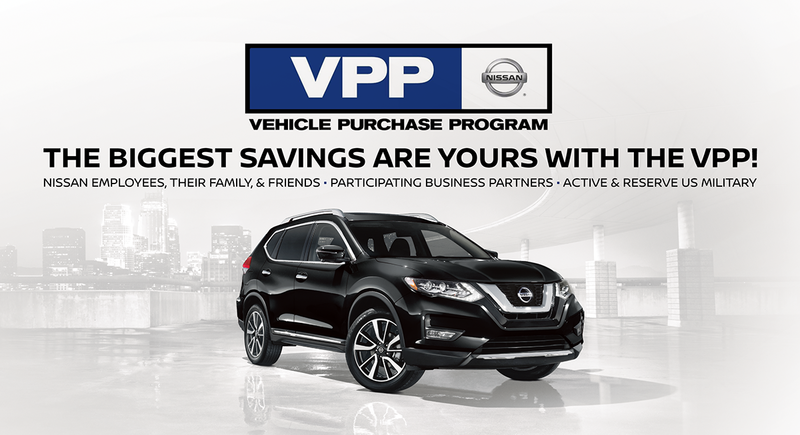 Our Internet VPP Specialists are well versed in the Nissan Vehicle Purchase Program. We are happy to assist you in any way with this process and get you in your new Nissan quickly. For more information, contact Ken Garff Nissan Riverdale by phone at (801) 781-4500 or use our contact form.